Why it is Important to Have a Well-Ventilated Attic : Thompson's Roofing, Inc.
Attics manage the flow of air throughout the entire roof. You need to make sure that the right amount of air enters through the intake vent in the soffit or under-eave and the right amount flows out of the exhaust vent too. If this is not the case it might be damaging your entire roofing system and you won’t even know until the damages become severe. While the usage of attic also is to store excess items in your house, this function has decreased greatly in the modern days. Nonetheless, you still need to know why proper maintenance of attic is important. For this reason, we at [company name] have prepared a list of the most important reasons for having a well- ventilated attic. 1. Avoid Mold and Mildew: Moisture generated in the winters rises into the attic and can cause the roof to catch mildew and mold if there is improper ventilation. 2. To Maintain Air Quality: The mold and mildew can also cause allergens to disperse into the air which deteriorates the air quality in your home. 3. To Prevent Excess Heat and Moisture: In the summer, when the days are hot and humid, there is a huge amount of moisture and heat that builds up in the attic. The roof is exposed to the sun’s rays directly, which heats up the attic. Without any airflow, the heat from the attic radiates into the living spaces below. 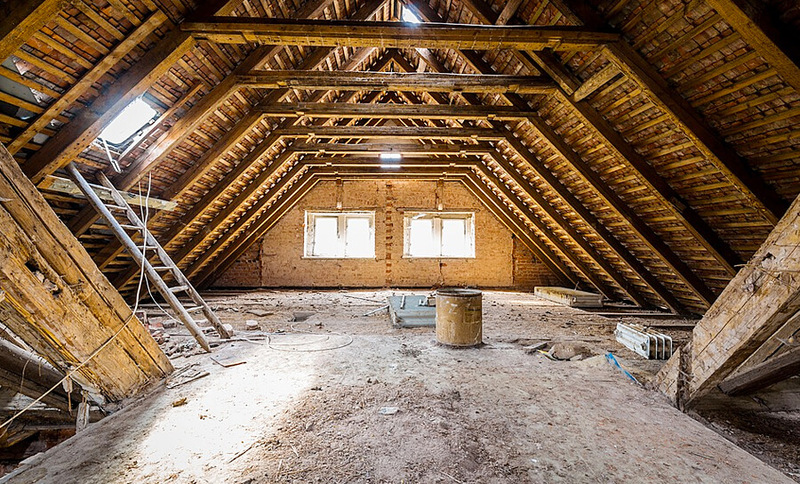 If you want to have your attic checked for damage or ventilation, please ensure that it is checked by a Thompson’s Roofing professional so that he is able to assess the current condition and gives appropriate suggestions for the improvement of your attic.